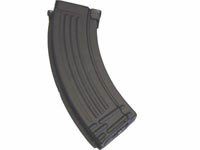 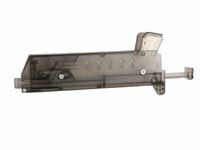 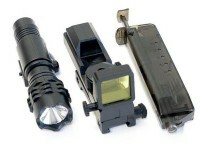 Metal magazine can be used in most AK47 AEG airsoft guns including Tokyo Marui. 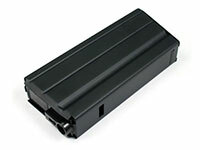 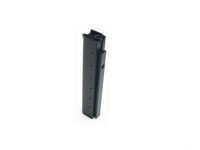 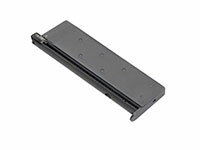 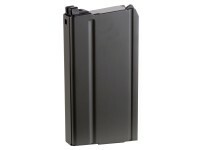 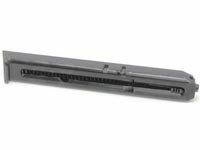 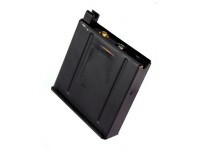 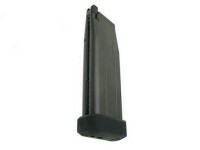 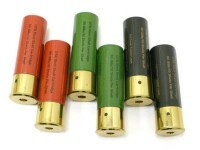 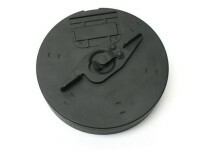 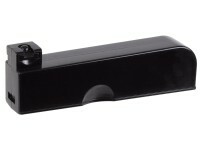 Spare magazine for WE/TSD P08 gas airsoft pistol. 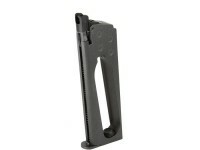 Holds 15 rounds. 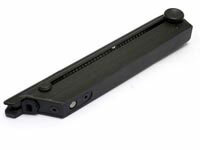 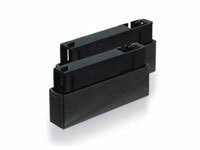 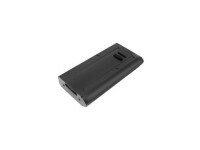 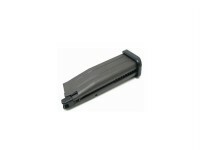 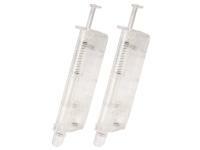 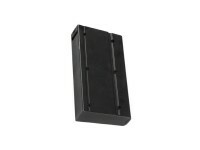 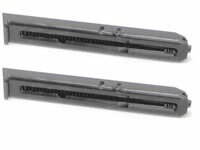 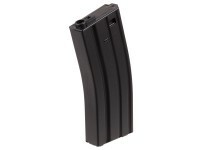 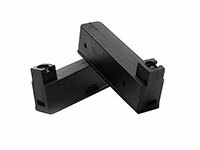 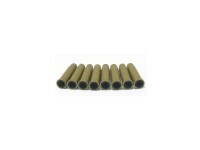 Spare magazine two pack for the UTG M324 Airsoft Sniper Rifle. 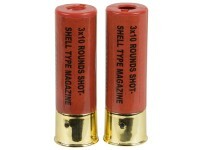 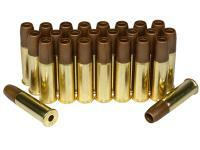 25 round capacity.